Dr. Steven Rupp hails from the Midwestern farmland of Iowa where he was raised on his family’s crop farm. 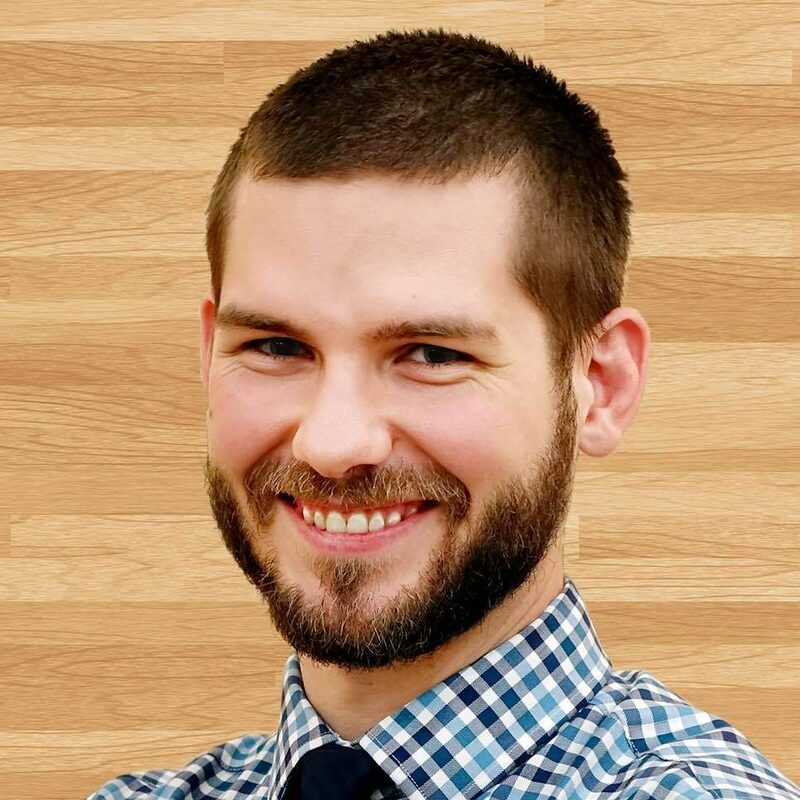 He attended the University of Northern Iowa, achieving his undergraduate bachelor’s degree while simultaneously completing school for Massage Therapy in his second year. After working as a Licensed Massage Therapist for two years, Dr. Rupp continued his pursuit of Chiropractic in Minneapolis MN at Northwestern Health Sciences University. While at university Dr. Rupp pursued many fields of specialty from geriatrics and balance correction to specific conditions like Jaw pain (TMJD), neck and low back pain, and headache/migraines. After graduation, Dr. Rupp moved to Winnipeg Manitoba Canada where he worked in a team at one of the largest natural healthcare clinics in Manitoba. During this time, Dr. Rupp came to further appreciate and see the excellent results in patient outcomes that came from being a member of a group practice. Growing up on a farm, Dr. Rupp learned first-hand the value that chiropractic had to meet the demand of physical work by witnessing firsthand the stresses of farm life, from seeing it help with back pain to headaches to overall health and wellness. As he learned more, Dr. Rupp realized how much chiropractors could do to take care of people without the use of drugs and surgery. Outside of the office, Dr. Rupp enjoys spending time outside, hiking, running, taking care of his many plants, and exploring all the great trails in and around Juneau. Dr. Rupp is extremely excited to be joining the community of Juneau, the wonderful team at Arctic Chiropractic, and cannot wait to help people not only live pain-free but reach their individual health goals.